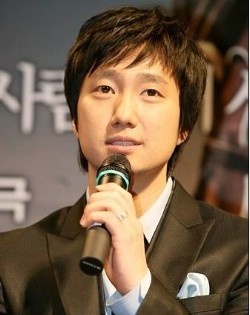 Choi-Hyun (Park Hae-Il) returns to South Korea to attend a friend's funeral. He teaches at Peking University in China and is married to a Chinese woman. After the funeral, Choi-Hyun decides to visit the city of Gyeongju. He can't forget an obscene picture drawn on the wall of tea house there. He saw that picture seven years ago when he visited Gyeongju with his two friends. At the tea house in Gyeongju, he meets the new proprietress Yoon-Hee (Shin Min-A). She bought the tea house three years ago and the obscene picture is now covered by wallpaper. Choi-Hyun asks about the picture, but Yoon-Hee is taken aback by his odd question. 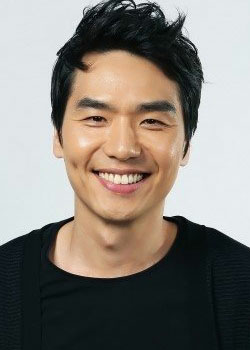 Choi-Hyun later calls his college friend and one time lover, Yeo-Jung (Yoon Jin-Seo), to visit him in Gyeongju. A whirlwind of emotions passes through Choi-Hyun.